Do you prefer to listen & learn on the go? 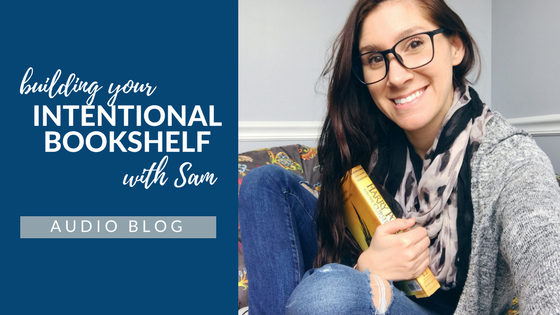 Listen to the audio blog to learn all the things about parenting through literature and building YOUR intentional bookshelf! Want to subscribe to the Podcast? If you don’t want to miss an episode of the audio blog, simply pop your name & email in the form below! You will receive an email when each episode goes live so you will never miss out. 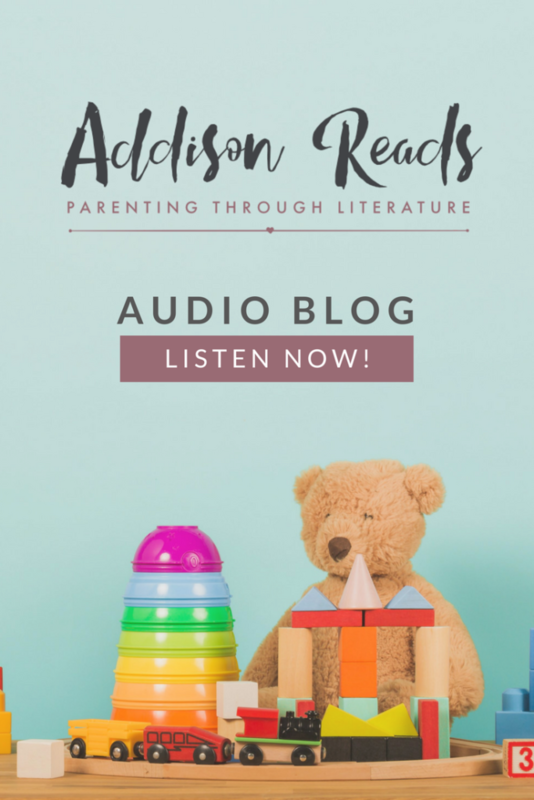 Note: you will also be added to the Addison Reads email list, which you can opt out of at any time. EPISODE 2: Value Modern Parenting Roles? Beware of these books!